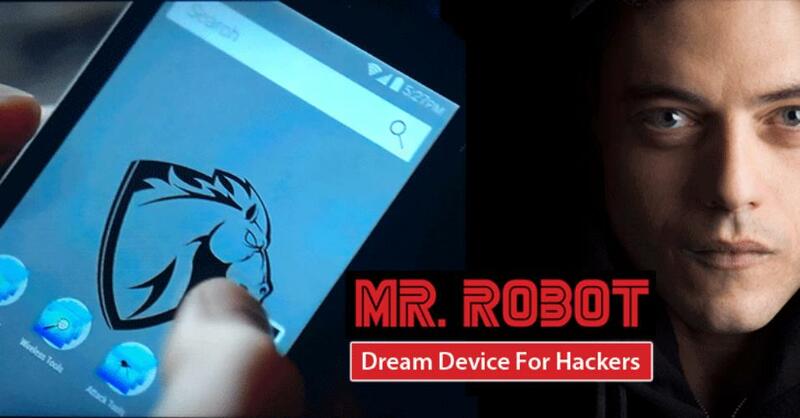 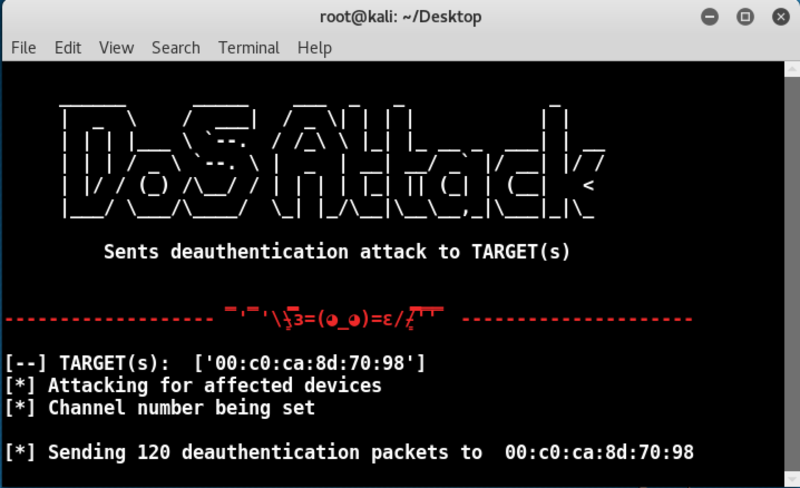 The goal of this project is to find out the fake access points opened by the WiFi pineapple device using the PineAP module and to prevent clients from being affected by initiating a deauthentication attack to the attacking device. 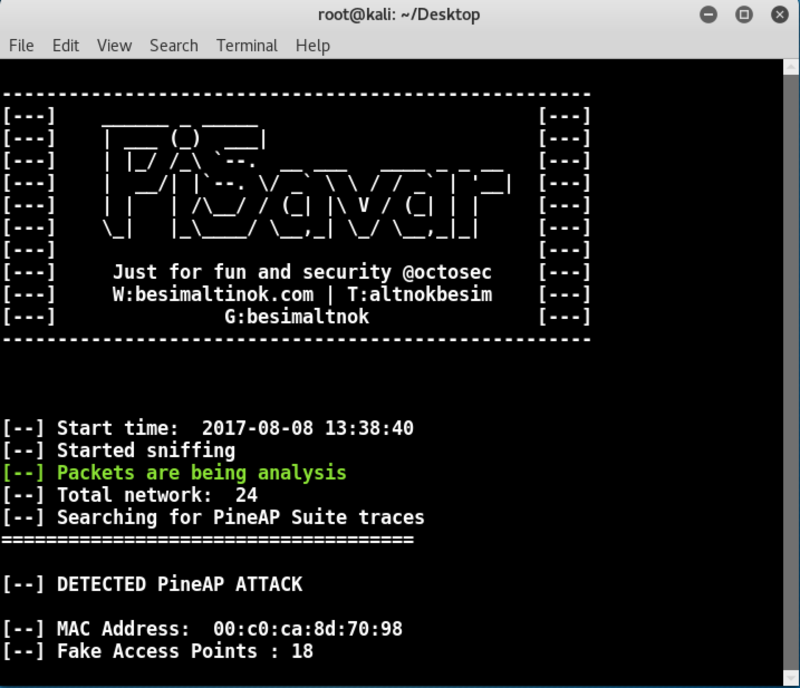 Detects networks opened by PineAP. 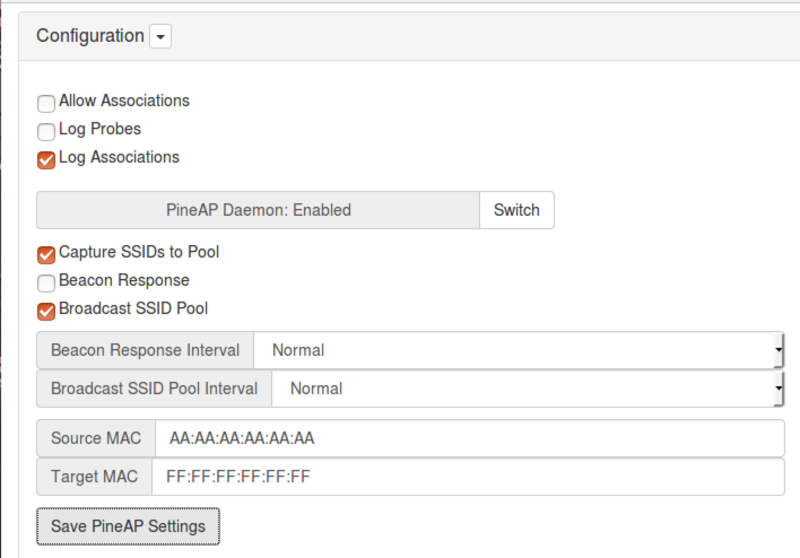 Starts deauthentication attack for PineAP.